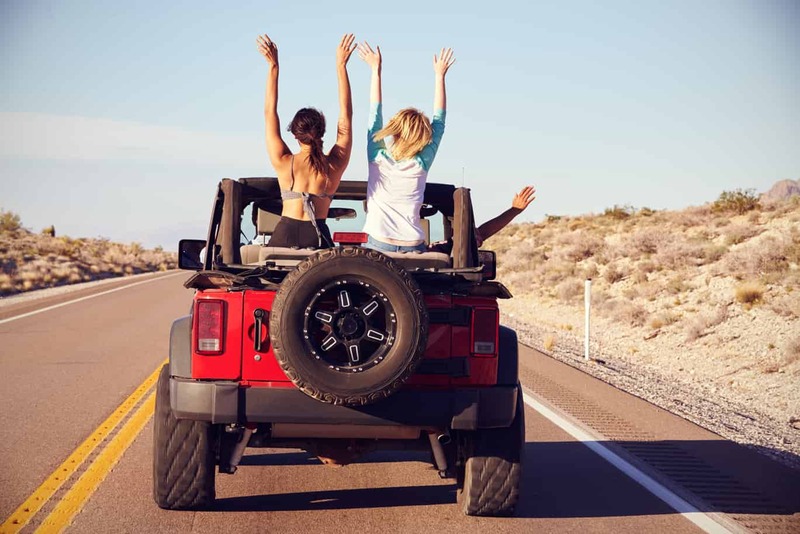 The super exciting idea of a road trip just thrills an explorer’s mind and heart and if the trip is on the roads of India. It is going to be an out-of-the-world experience on the roads. India presenting you its beautiful farms, forests, villages, the Dhabas (Indian style roadside food stops), culture, live highways, hills, dams, lakes and everything narrating a story of life, during the road trips in India. Hence proved road trips in India is a super exhilarating idea! And if you love the roads and want to be a part of a journey which rarely stops, wants to gaze in the roots of India, wants to encounter a storytelling journey and all your wishes will be done on the magical roads of India. 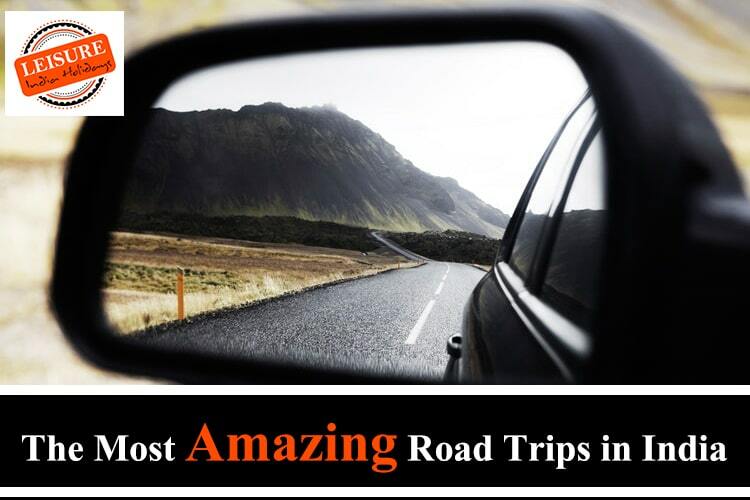 So come up with us to hang around about the facts of some cool road trips in India. 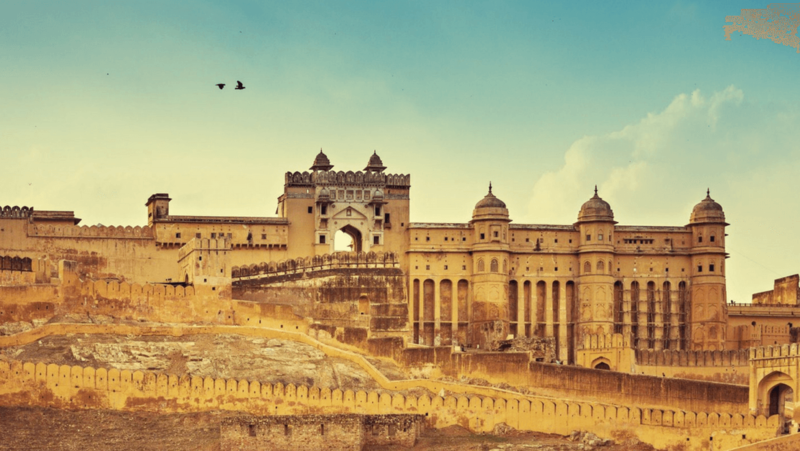 The best road trip in India is this golden triangle road trip of Delhi – Agra – Jaipur. The decent roads of three gems of India narrate fascinating historic stories of a royal era in an enticing manner. Start with Capital of India, New Delhi for majestic Red Fort and scared Jama Masjid, then head to then Mughal Capital, Agra for the star of the trip—Taj Mahal. The last stop, Jaipur of this amazing trip unfolds the legends of history with fortresses like Amber Fort, City Palace, Hawa Mahal, etc. If thrill soaked in culture and history excites your spirit, then this road trip of India is all that you need, drive for it! A Smooth drive on the smooth roads of techie city, Bangalore to the Switzerland of India, Coorg with stunning out views from the window of your vehicle is something which is most satisfying moment one can dream for. Also, a pleasant drive from the vivacious city like Bangalore to nature’s heaven Coorg for an enchanting lively stay at pretty tree house is a perfect deal. Come and grab this superb deal! This dangerous and taxing road to the Himalayas is worth riding for an exceptional adrenaline rush and the most spell-binding landscapes. 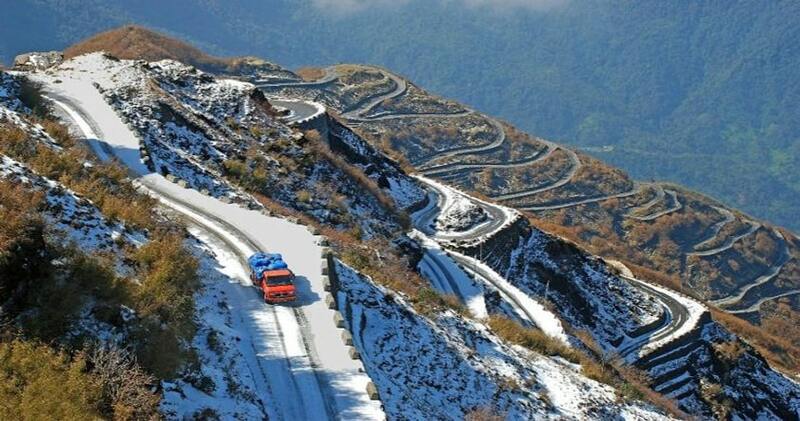 This is the trip you have to seize to drive through these highest motorable passes of the world—Chang La at 17,586 feet above sea level, Khardung La at 17,582 feet above sea level and Tanglang La at 17,582 feet above sea level. The lush green forests, picturesque villages, snow-clad mountains, intimidating deep gulfs, twisty Chandra Bhaga River— the best parts of this trip will never ever leave your gazes. Dare yourself and test your riding skills on the most dangerous and edgiest path to add one adventurous yet meaningful journey to the saga of your life! 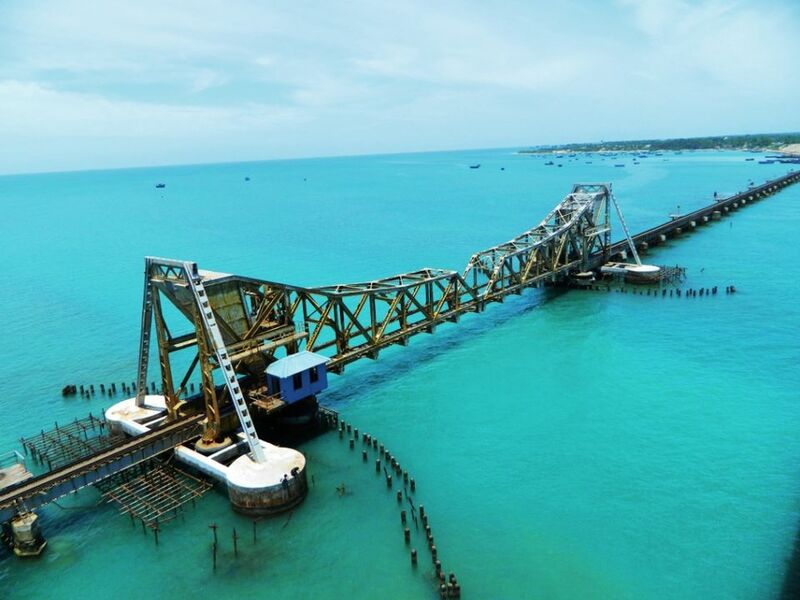 Get your turn to drive on India’s beautiful sea bridge of India- The Cantilever connecting Rameshwaram town to Tamil Nadu. This drive will definitely fill your heart up with all the alluring sights of ocean water and a heavy dose of fresh air. So it’s time to travel the road upon the water for one mind-blowing ride on this wonderful bridge of India! 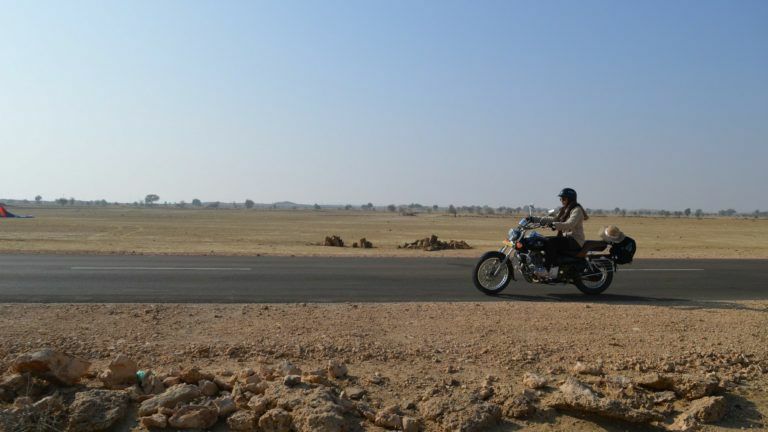 Covering Pink city, Jaipur to Golden city, of Jaisalmer in your car or bike is something an explorer will die to go for. This road narrates the tales of history in an alluring manner. To make your drive extraordinary the colossal Thar Desert itself will be your journey companion. This historic road trip in India is a must add to the history of an explorer’s life. Delhi to Rishikesh is among the most scenic and amazing road trips in India. The route of the historic capital of India, New Delhi to reach the spiritual capital of India, Rishikesh for the scintillating views of the Himalayas and Ganges River is the best idea pursued by an adventure explorer to soothe the mind, body and the soul. It is taking a road studded with raw and scenic beauty which will drop you to the center of Peace for yoga, meditation and adventure sports such as river rafting and trekking. This drive is worth it for the journey of your soul! National Highway-17 is the grand road you have to go across for this wonderful road trip of Bombay to Goa. Besides the lovely ride on the grand road, you are going to discover the incredible beauty of forests, hills and water bodies making your road tour ecstatic. In the middle of this polished path, there are outstanding views of coconut palms, abandoned forts, green fields and lush forests for those breathtaking pit stops. You have to start for this extravagant road ride for fun which never ends. 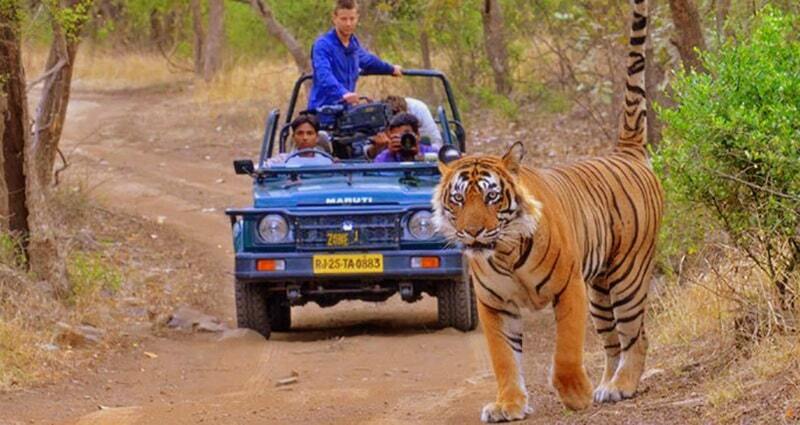 Get a ride to seek a sight of brave Bengal tigers from royal capital of Rajasthan, Jaipur to the home of tigers, Ranthambore for one majestic road trip in India of your life. With this, you will receive a treat of the eye-catching scenic beauty of mustard fields and deserts with a blend of simplicity of village culture. Catch this culture ride to encounter the tigers. 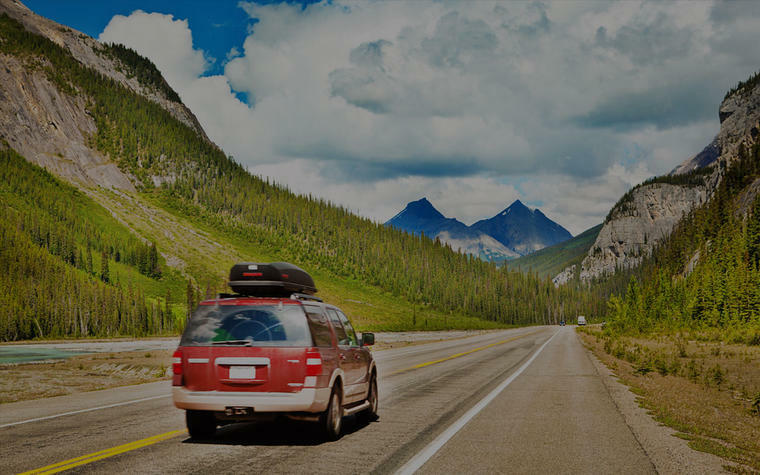 So now is the time to make up your mind to discover which road you should go for your dream road trips in India. However we find all of them worth tripping once in a lifetime, but you can start only with the one. 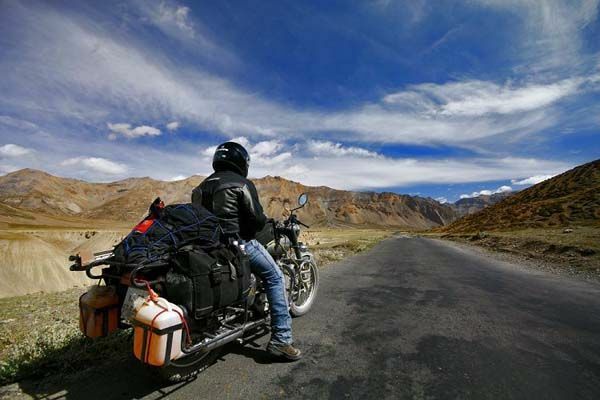 Start it now to live your adventure stories on the roads of India.